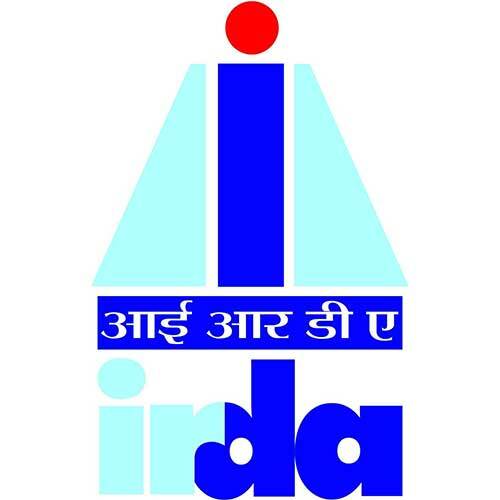 Insurance Regulatory and Development Authority of India (IRDAI) has granted certificates of registration to foreign re-insurers for opening their branches in India. Officials in the industry estimate that, foreign reinsurers might bring in capital of Rs. 2,000 -Rs. 3,000 crore in India. Global player such as Munich Re, Swiss Re, SCOR Re, Hannover Re and RGA Life Reinsurance Company of Canada have received certificates of registration from the insurance regulator. As of now, the state-owned GIC Re is the only reinsurer which is fully operational within the country.